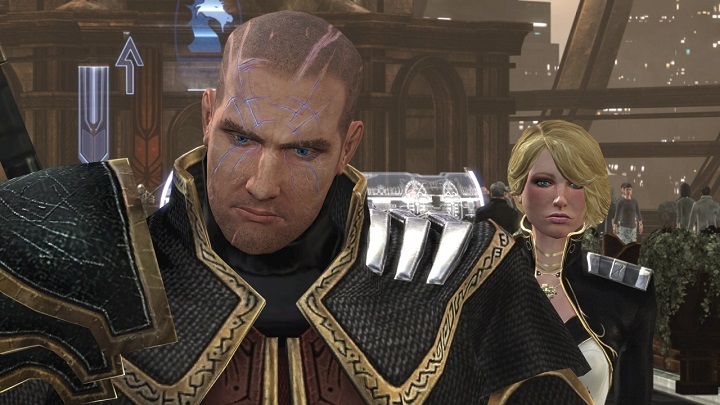 Silicon Knights had to destroy all copies of Too Human. All of them. Silicon Knights enjoyed some early successes. They were behind Blood Omen: Legacy of Kain for the PlayStation and they also developed two pretty good Nintendo Gamecube titles: the survival horror game Eternal Darkness: Sanity’s Requiem and a Metal Gear Solid remake. But then came the infamous Too Human. Released for the Xbox 360, it was an ambitious game that combined Norse mythology and science fiction, but it got mediocre reviews and did not sell particularly well. It also led to a nasty legal dispute with Epic (makers of the Gears of War series) that would prove to be Silicon Knight’s undoing. You see, they were using Epic’s software (the Unreal Engine) to create Too Human, and they sued Epic, claiming the software was not up to scratch. But the court found out that Silicon Knights was not being honest, as they had also used Epic’s code to make X-men Destiny without Epic’s consent. So Silicon Knights lost the lawsuit, had to pay millions, and they went bust.